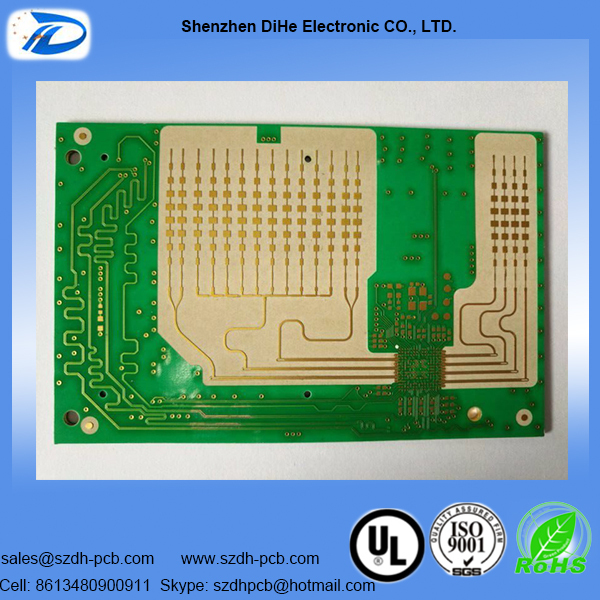 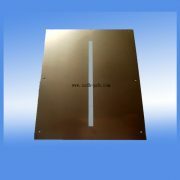 Microwave PCB | Shenzhen Dihe Electronic Co., Ltd. 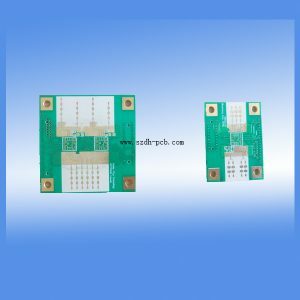 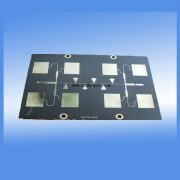 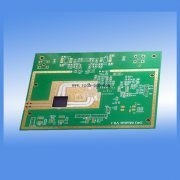 Application: microwave printed circuit board for RF Power Modules, high frequency solutions and products suitable for Aerospace, Defense, Telecommunications, Research and other applications. 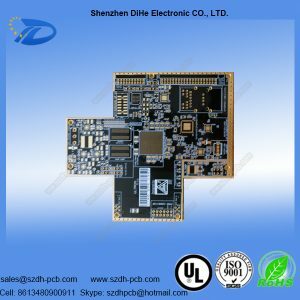 ShenZhen DiHe, your best option for pcb manufacturing, components source and one-stop pcb assembly. 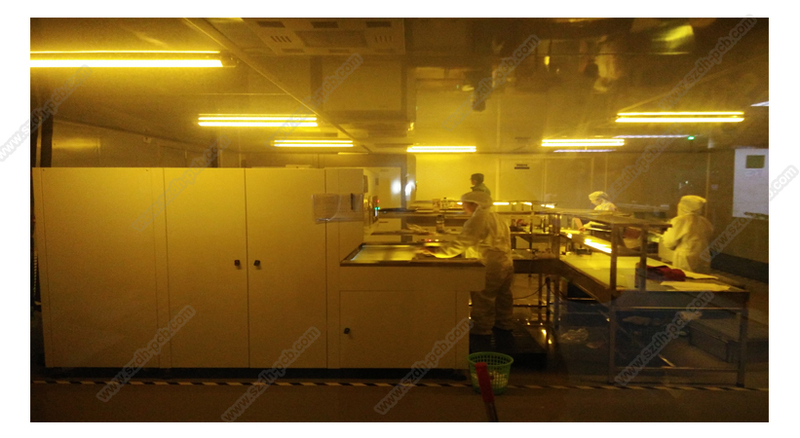 ♦ All of the above description is to demonstrate the ability of our factory, if you have specific requirements, please contact us. 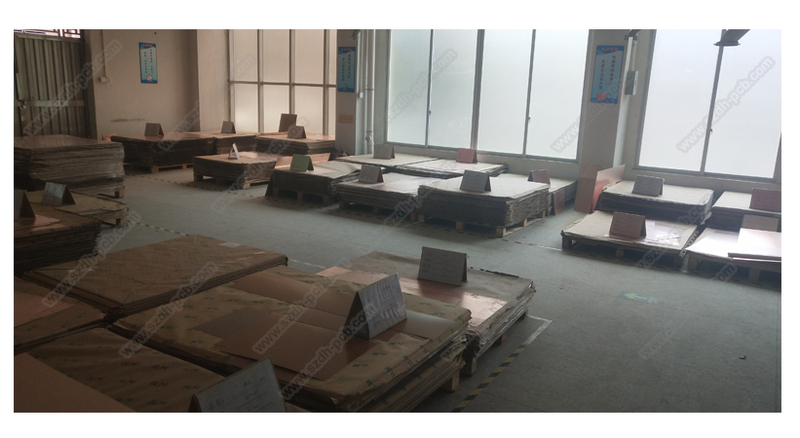 Mass production: Short delivery time according to different pcb order. 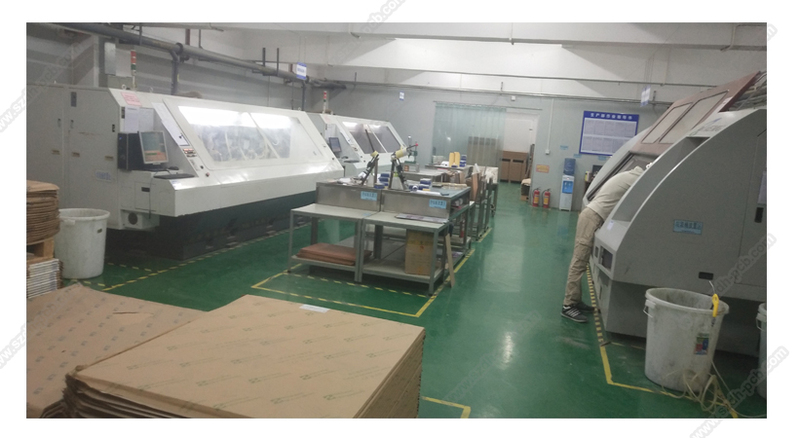 prompt response for RFQs and order status checking. 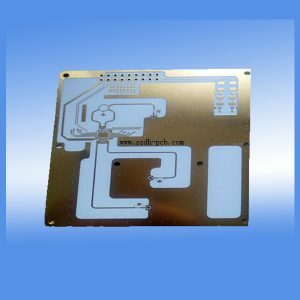 Complying with IPC class 2 standards. 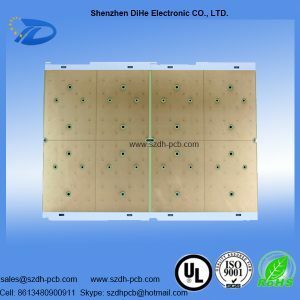 100% electrical tested. 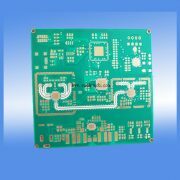 Minimize costs during production and charge low from customers. 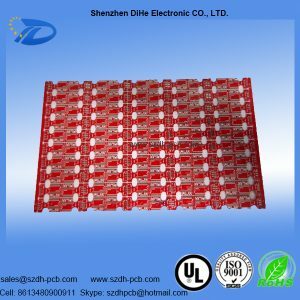 2-6 days for one layer, 3-9days for 2 layers, 4-13days for 4 layers, 5-16 days for 6 layers. Whatever kind of PCB you’re looking for, we can find a satisfactory solution for you. 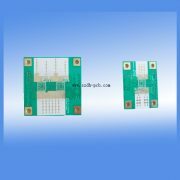 Rogers Series Material: RO3003, RO3006, RO3010, RO3210, RO4003, RO4350, RO4533, RO4730, RO4835, RT5870, RT5880, RT6002, RT6006, RT6010. 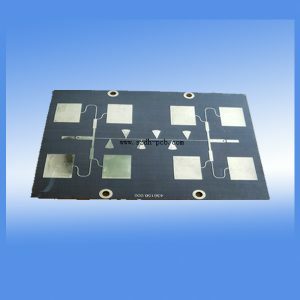 Application: microwave Rogers circuit board for Amplifiers, RF Power Modules, high frequency solutions and products suitable for Aerospace, Defense, Telecommunications, Research and other applications. Security, Printers and other terminal technology products. 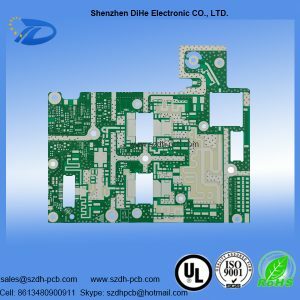 Shenzhen Dihe Electronic CO., LTD. is a professional PCB manufacturer with more than 10 years experience in PCB industry, serving more than 200 customer all over the world, due to our good quality and delicated workers. 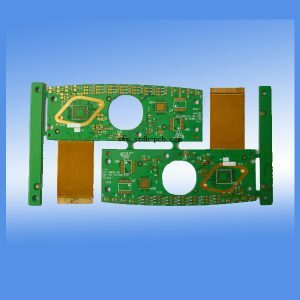 We can offer you 1-40 layers PCB manufacturing, including normal PCB and special complex PCBs, such as High Frequency PCB, High Speed PCB, Ultra Thin PCB, Hybrid PCB, Rigid-Flex PCB and Flexible PCB. 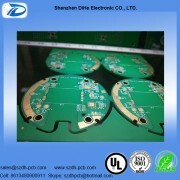 CONTACT DiHe Electronic CO., LTD.